Every console has their own signature collection of racing games – you say “Xbox”, I say “Forza” – and for the longest time when somebody mentioned “Nintendo”, I would reluctantly say “Mario Kart”. As much as I loved shooting turtle shells at my friends, the game wasn’t exactly Gran Turismo and couldn’t really be considered in the same genre. Looking back to late 2017 when the first Gear.Club Unlimited game was released, it did not leave a strong impression but many still had fun. 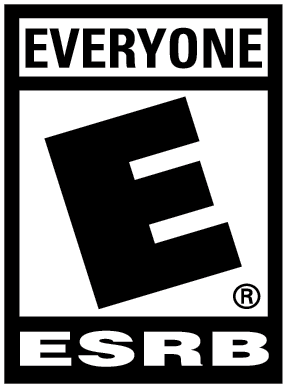 Right now with the new and improved sequel, will the game finally get its chance to become a staple racer for the platform? Gear.Club Unlimited 2 boasts more than 250 races, over 50 models of racing cars, and different racing environments from sunny skies and snow-covered tracks. While the number of car models does not seem incredibly high, they did have an effective garage and performance shop which provides endless design opportunities and vehicle upgrades. Since the look and visuals of the game were pretty impressive, decorating my car and playing around in the shop was always an enjoyable task. There are two modes you can select from the main screen – Career mode and Multiplayer mode. The career mode starts off with a game tutorial, which introduces the player to the basic controls. It follows a simple storyline and there are competitions and exhibitions that you can participate in to earn credits to help fund your next car upgrade. The multiplayer mode refers to both local and online multiplayer, but as of now only local multiplayer is available. The online multiplayer button is already present but inactive, and this function has been promised since the game’s release so hopefully it will be available soon. As the Gear.Club Unlimited series are a newer contender to the racing games genre, there is potential for it to improve. Yet, seeing as this is the second game made available on the Nintendo Switch, its growth still seems to be underway which gives me the impression that they plan to constantly enhance the game instead of releasing one solid, complete product. Depending on how you feel about this, it can either be a good or bad thing. It is good because it should only get better and better, but it is bad because right now it feels a little incomplete. Compared to other popular racing games, Gear.Club Unlimited 2 is more like an arcade racing game than a simulation. This is not negative in any way, but you should not be expecting the handling of the cars to be realistic. 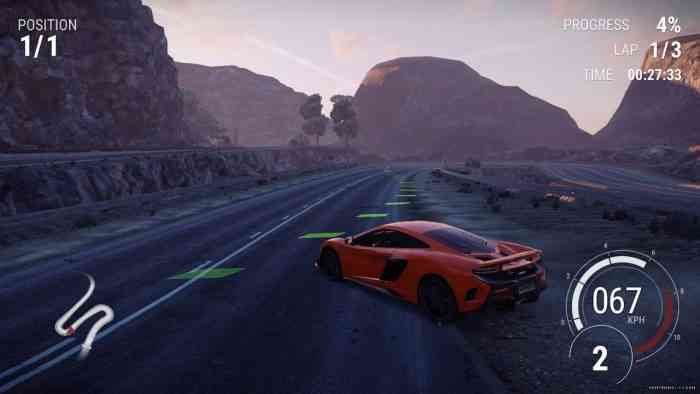 The game offers many different settings, including Presets that toggle the difficulty level from Amateur to Professional, Driving Assistances which make it easier to control your car during the race, and other options such as turning off the racing line and switching vibration from on to off. After a few adjustments, your car can practically drive itself, which can be a great way for new players starting out to become slowly introduced to racing games. Another great tool Gear.Club has is if you mess up a portion of your run, you can rewind time and attempt the last couple of seconds again. While this is not a revolutionary setting to have in racing games, it is still a great tool that I am glad Gear.Club has decided to keep since I am guilty of restarting entire races because of a minor blunder. One thing that affected the entire experience was the time I spent staring at the loading screen, which consequently led to me noticing the comparably short and somewhat repetitive race tracks. Putting into consideration how long I waited for it to finish loading, I did not feel the racetrack was anything beyond spectacular that required that much time. This is not to say the track was boring – it was still quite enjoyable but waiting for it to load was nothing to look forward to. Visually, the graphics were remarkable on the Nintendo Switch. It runs very well on the handheld and I actually prefer to play it that way. The colors were inviting and adjusted with the environment the race was set in – rusty orange for driving in deserts and icy blue for colder settings. In terms of background music and sounds, the songs were not something catchy that you would add to your playlist but it worked for the game. In fact by default, during the race there was no music. Strangely or not, I do enjoy hearing just the sound of cars on the road, so I was very content with having no music. To each their own! 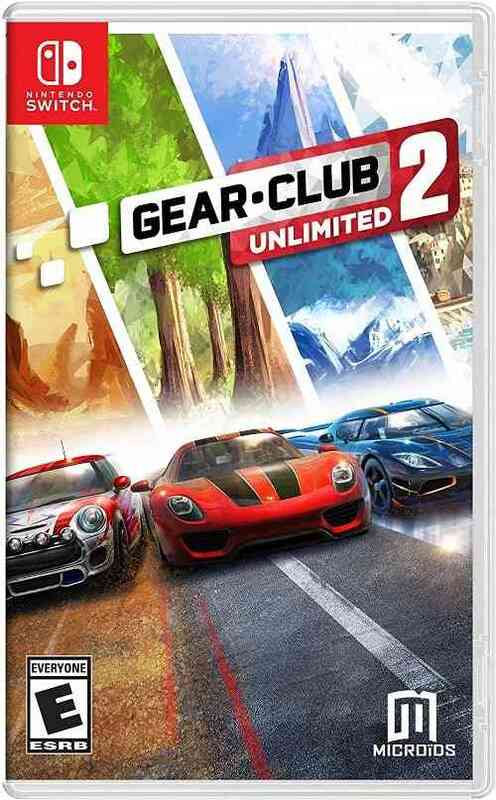 While Gear.Club Unlimited 2 seems to have a bit more to offer compared to its first Nintendo Switch release, unfortunately it is still lacking in the excitement department that other racing games have. There were not a lot of cars to choose from, the races felt slightly repetitive, and the long loading times were brutal. On the other hand, Gear.Club Unlimited 2 is decent on its own and can be exciting for new racers. However, if you want something more stimulating and comparable to previous racing game experiences, you may want to wait until a more cohesive and complete game is released.